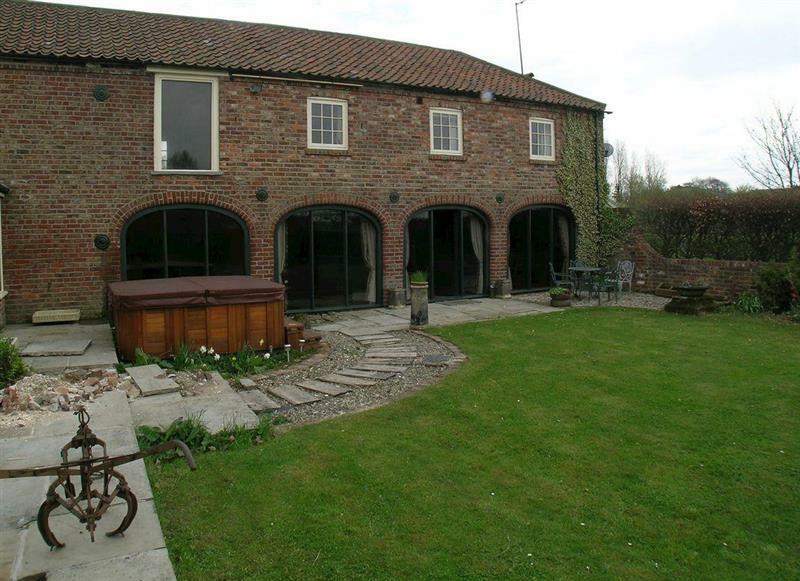 Hardys Barn sleeps 8 people, and is 16 miles from Beverley. 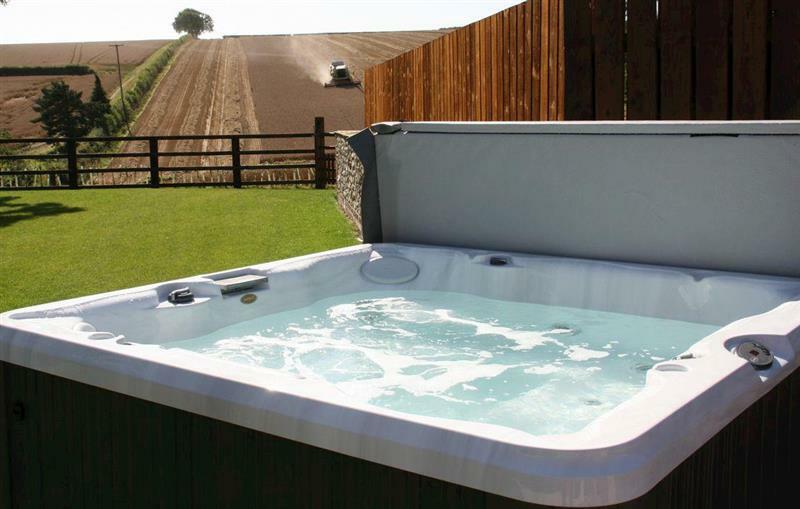 Meadow Farmhouse sleeps 21 people, and is 32 miles from Beverley. 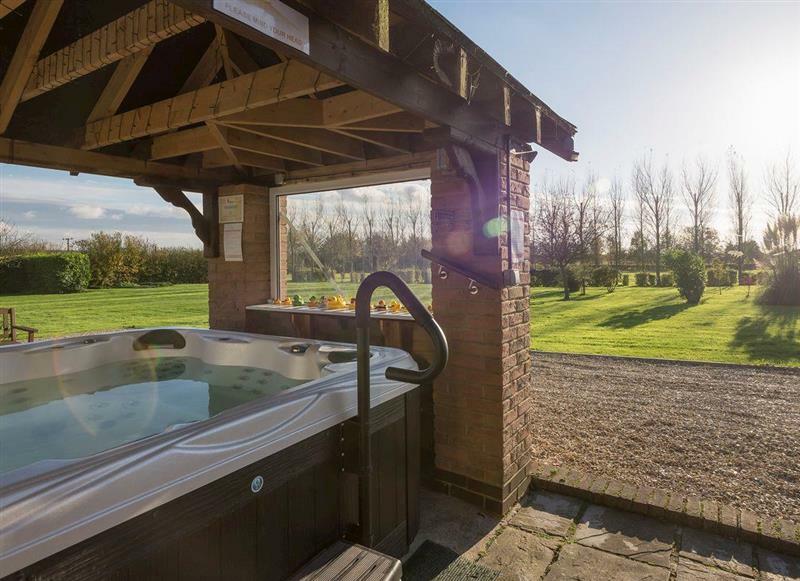 Spring Farm Barn sleeps 5 people, and is 28 miles from Beverley. 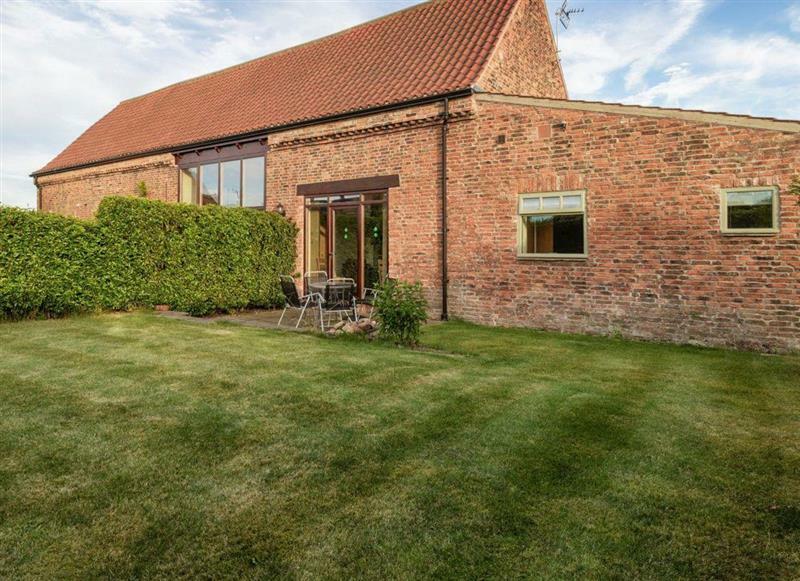 Elm Tree Barn sleeps 8 people, and is 21 miles from Beverley. 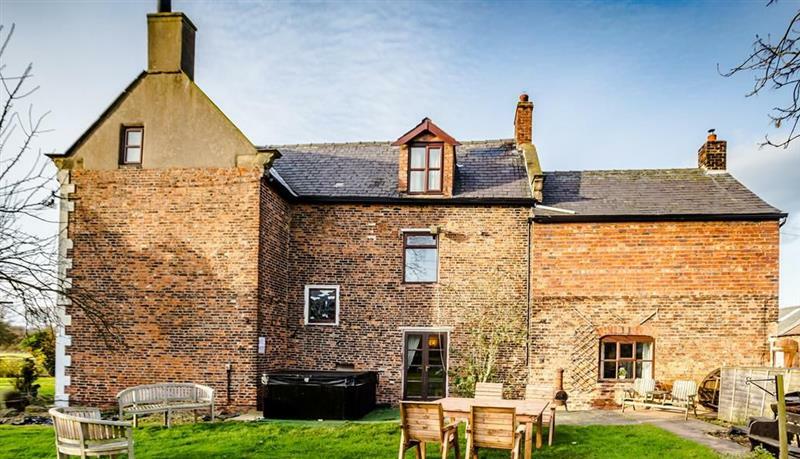 Mackinder Farms - The Hayloft sleeps 6 people, and is 34 miles from Beverley. 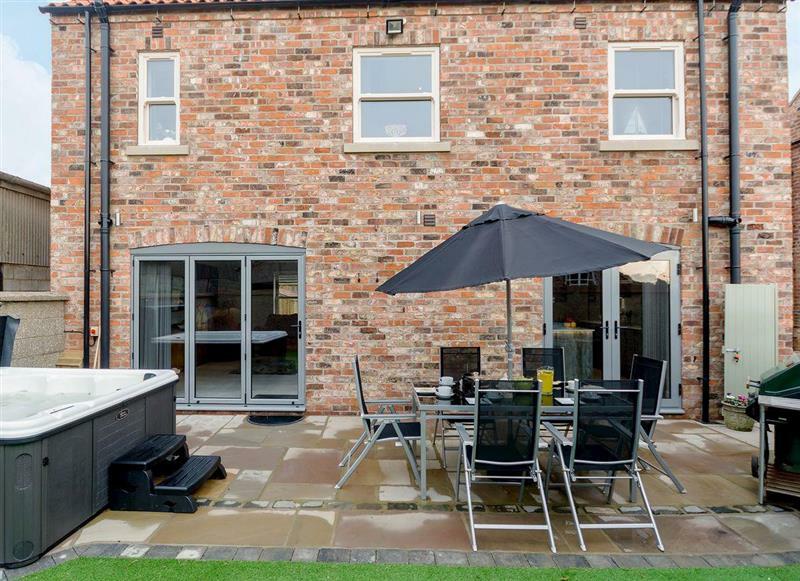 Mackinder Farms - The Forge sleeps 4 people, and is 34 miles from Beverley. 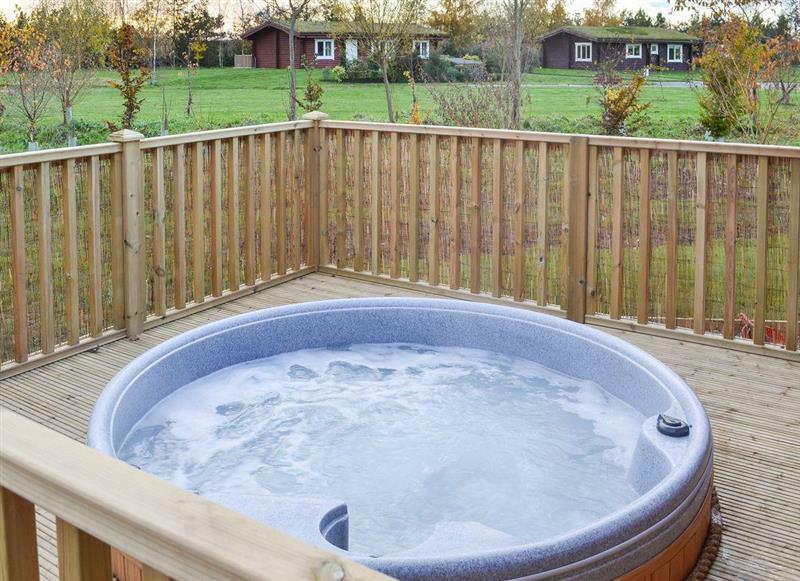 Appletree Lodge sleeps 8 people, and is 24 miles from Beverley. 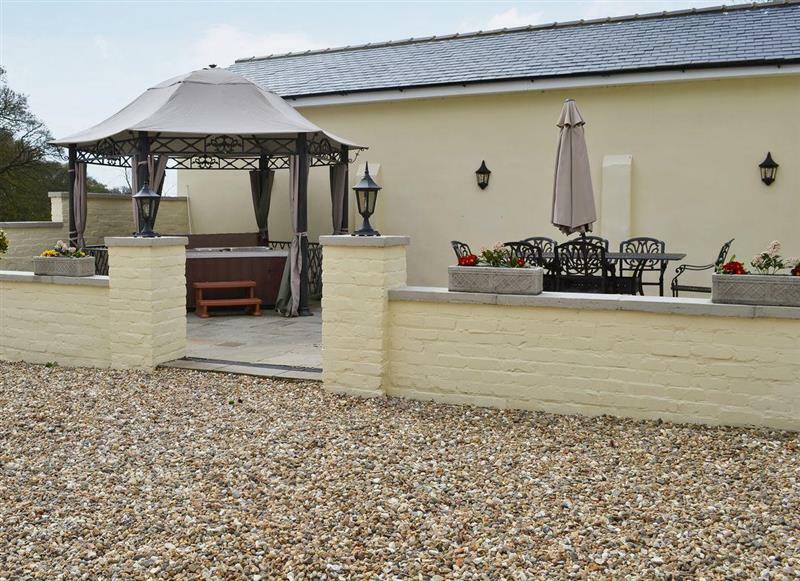 Stables Cottage sleeps 5 people, and is 34 miles from Beverley. 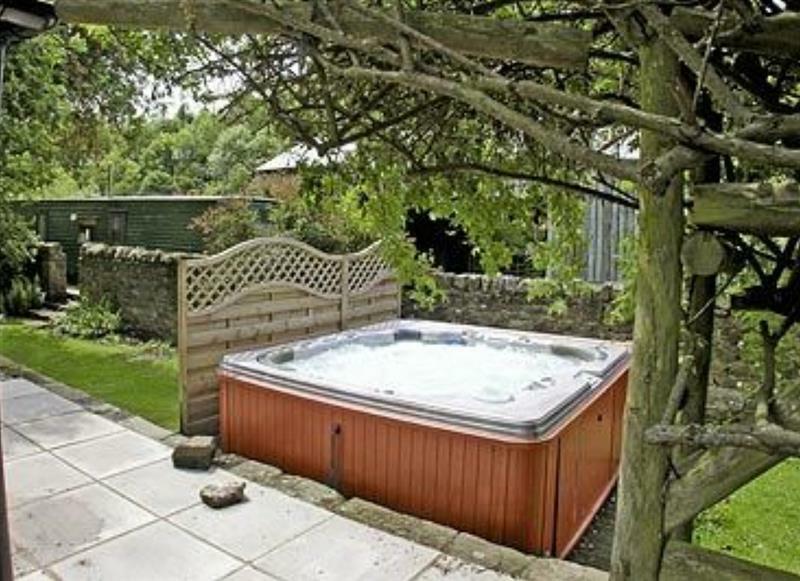 The Swaledale sleeps 2 people, and is 27 miles from Beverley. 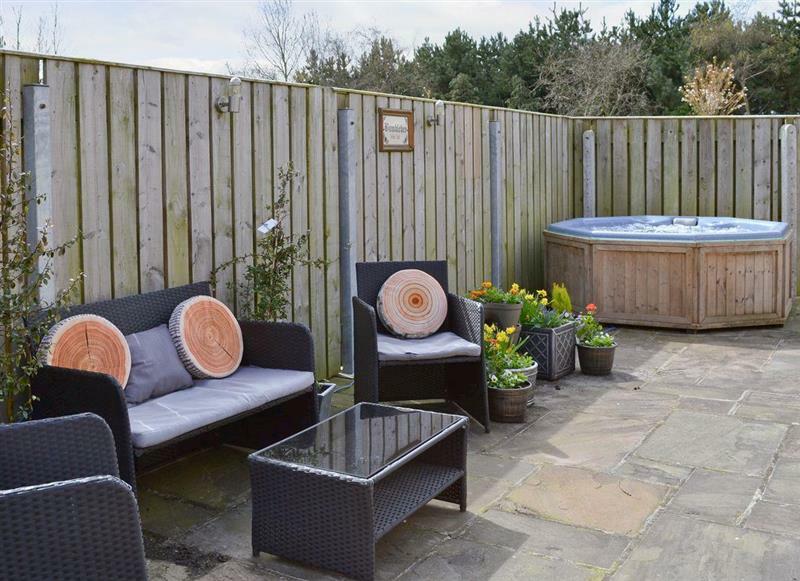 Barn Owl Cottage sleeps 6 people, and is 4 miles from Beverley. 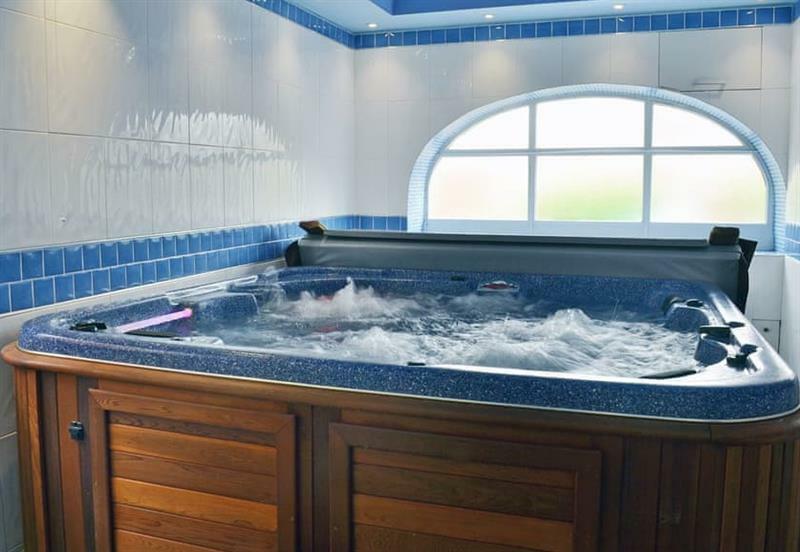 The Blue Texel sleeps 2 people, and is 27 miles from Beverley. 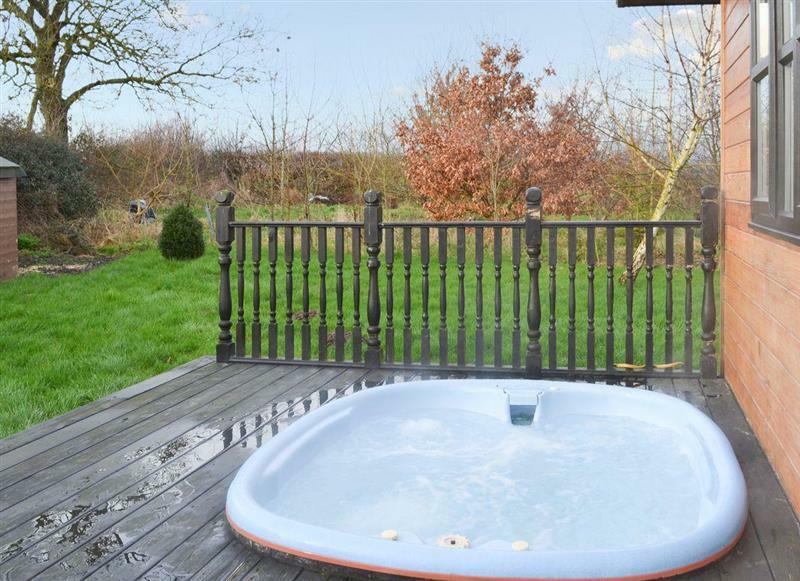 Treetops Cottages & Spa - Ash sleeps 2 people, and is 26 miles from Beverley. 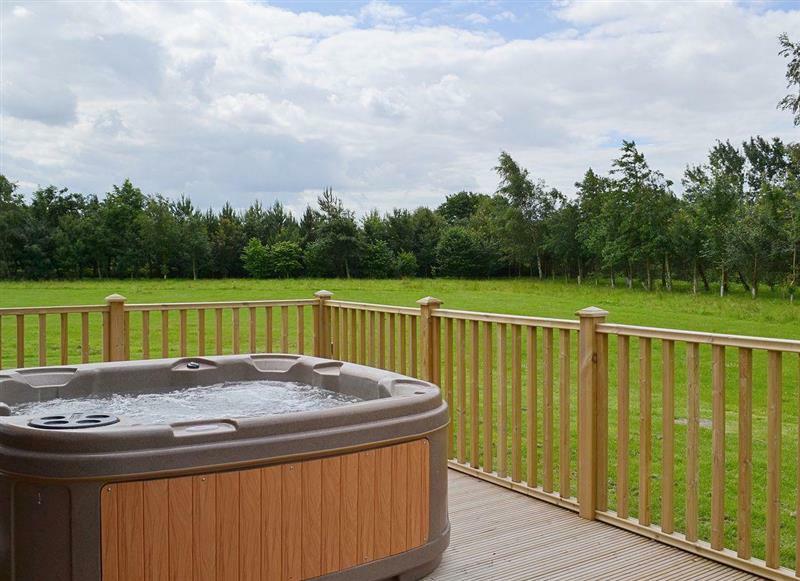 Treetops Cottages & Spa - Oak sleeps 4 people, and is 26 miles from Beverley. 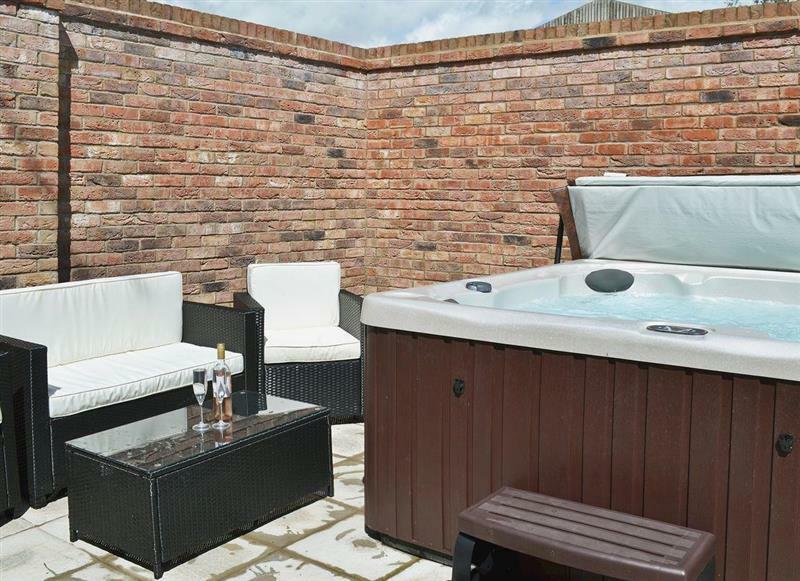 Treetops Cottages & Spa - Elm sleeps 4 people, and is 26 miles from Beverley. The Lincoln Longwool sleeps 2 people, and is 27 miles from Beverley. 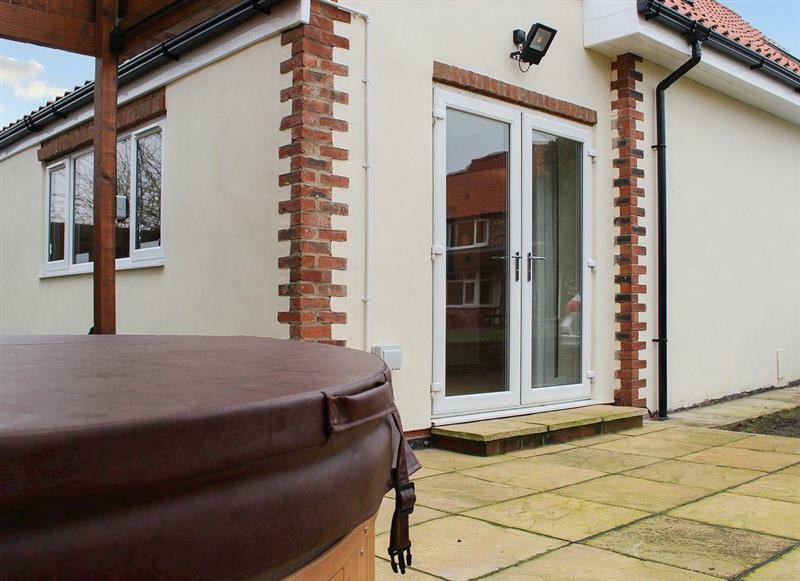 The Granary sleeps 4 people, and is 26 miles from Beverley. 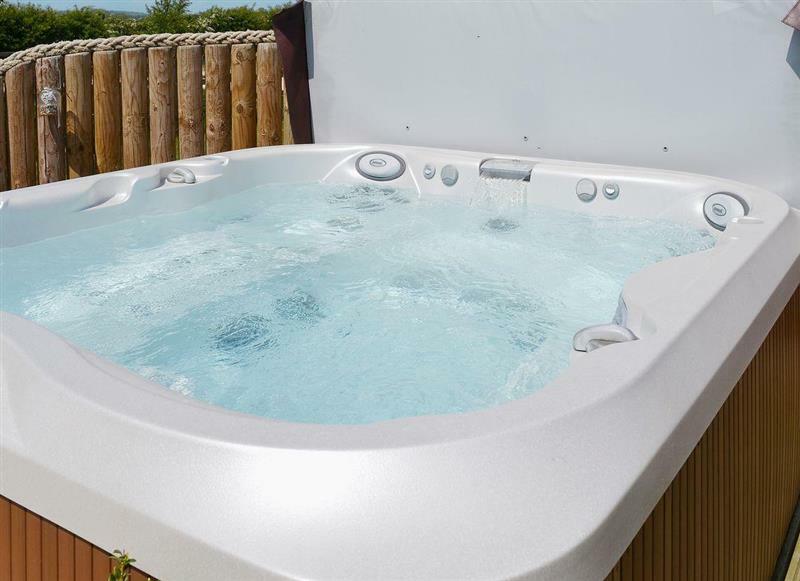 Bumblebee Cottage sleeps 9 people, and is 18 miles from Beverley. 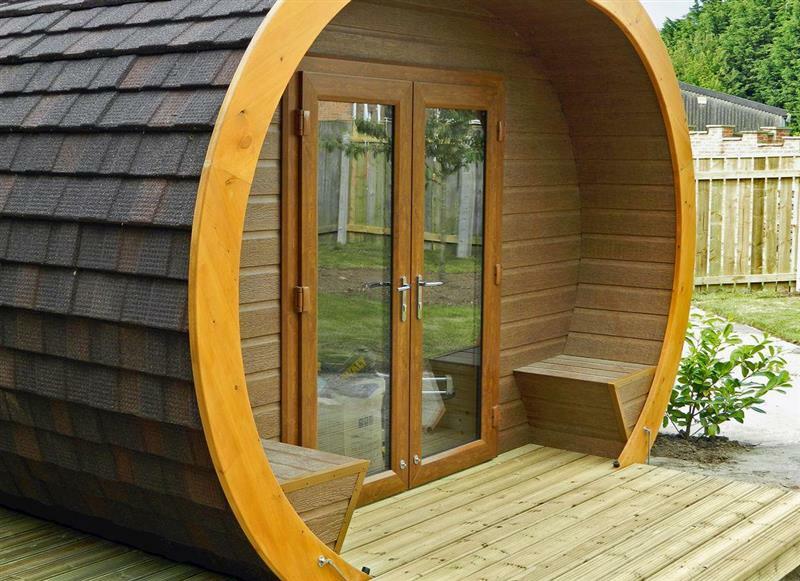 Honeybee Holiday Homes - The Hive sleeps 2 people, and is 16 miles from Beverley. 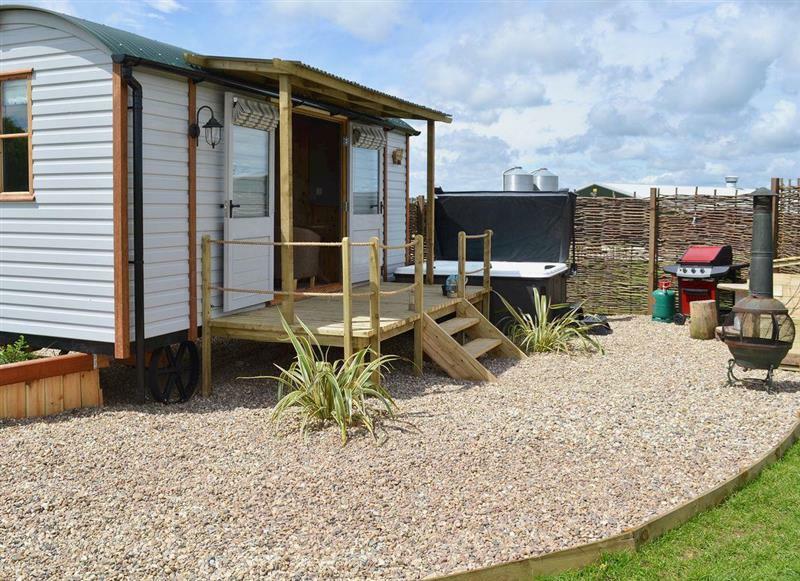 Honeybee Holiday Homes - The Honeypot sleeps 2 people, and is 16 miles from Beverley. 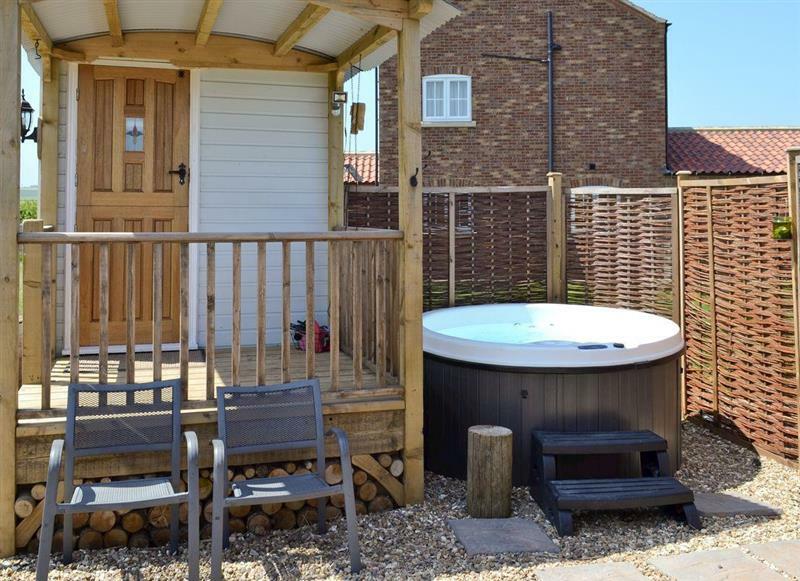 The Cottage sleeps 4 people, and is 14 miles from Beverley. 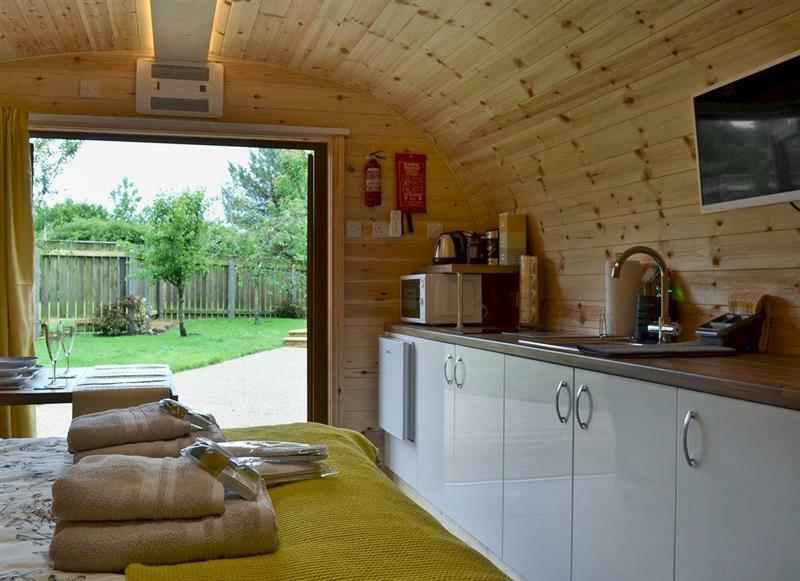 The Lodge sleeps 14 people, and is 27 miles from Beverley. 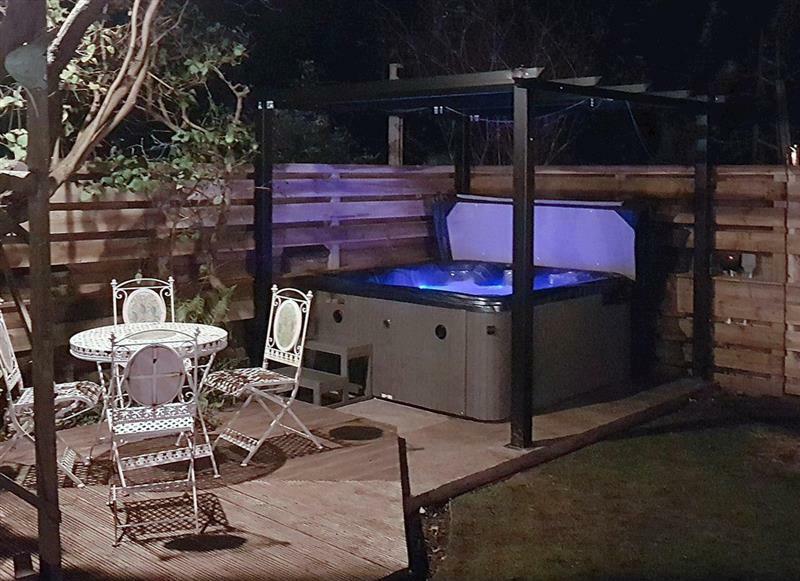 Carr House sleeps 9 people, and is 33 miles from Beverley. 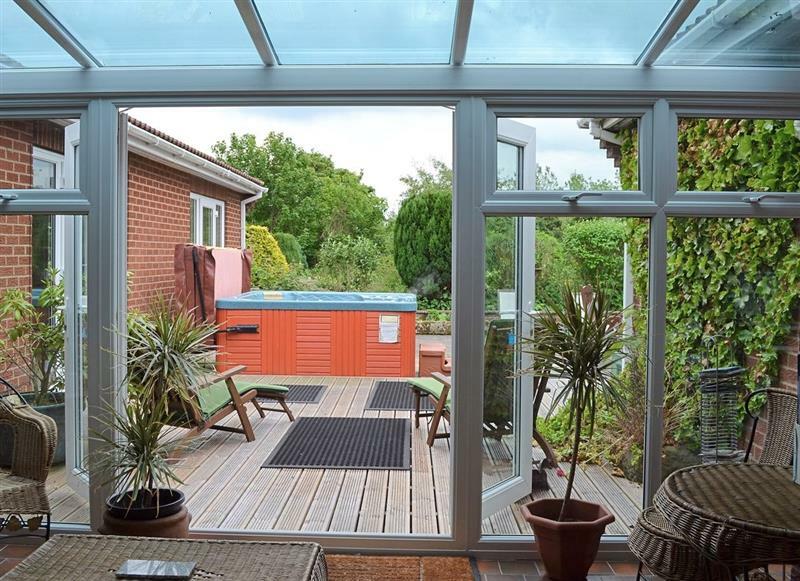 Beech View sleeps 8 people, and is 18 miles from Beverley. 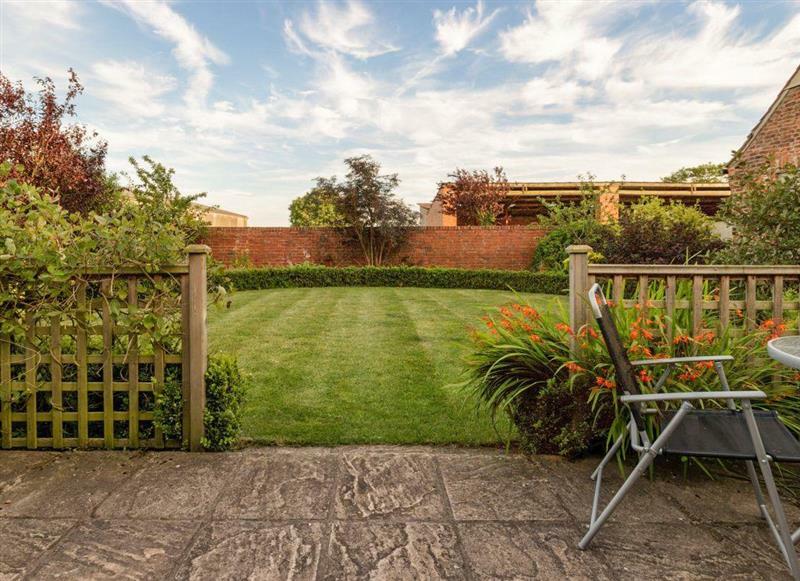 Greenlands Farmhouse sleeps 14 people, and is 21 miles from Beverley. 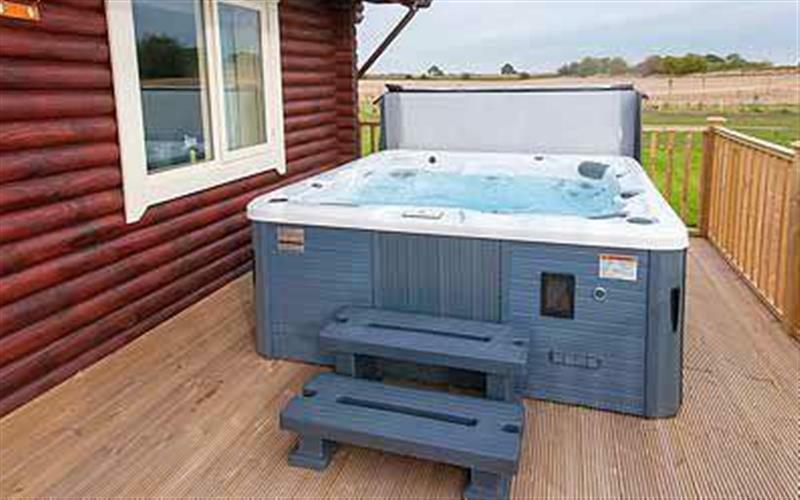 Mackinder Farms - Quail Lodge sleeps 6 people, and is 34 miles from Beverley. 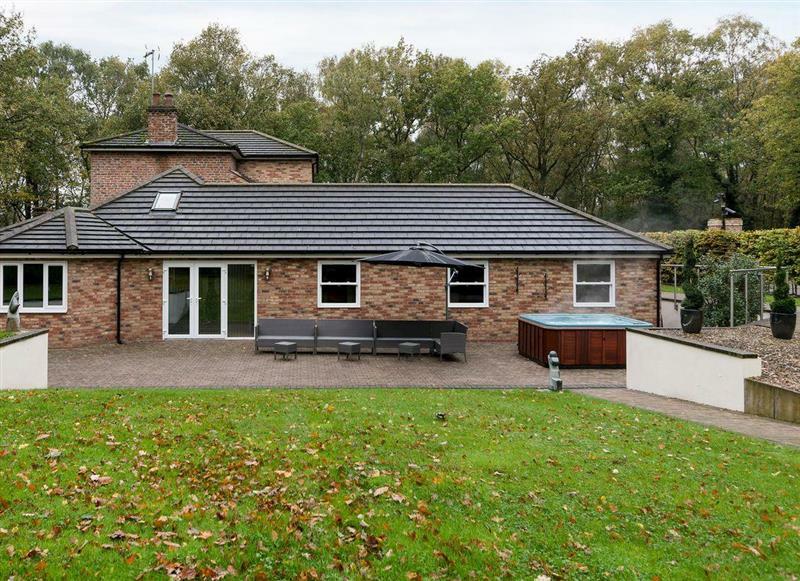 Partridge Lodge sleeps 4 people, and is 34 miles from Beverley. 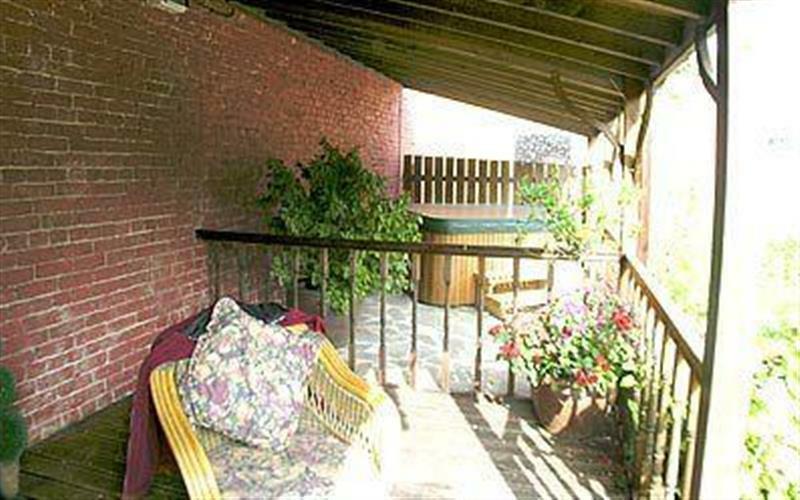 The Coach House sleeps 4 people, and is 34 miles from Beverley. 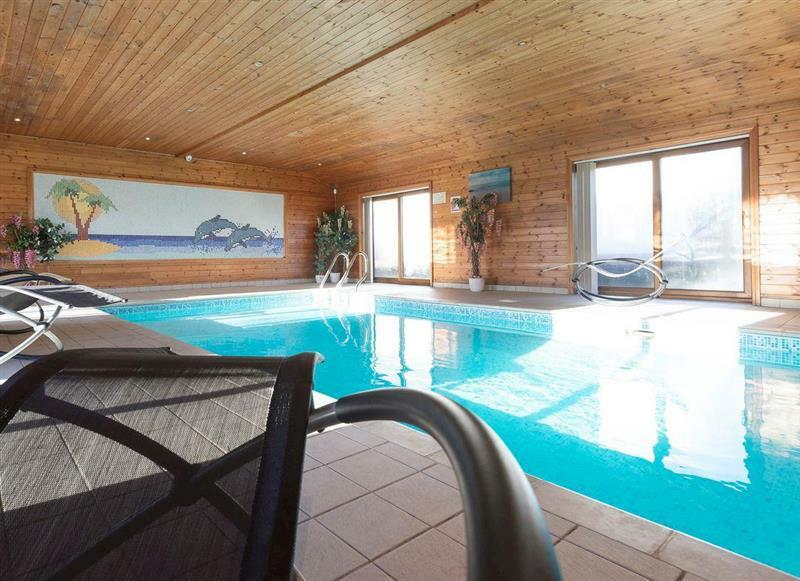 Mackinder Farms - Mallard Lodge sleeps 6 people, and is 34 miles from Beverley. 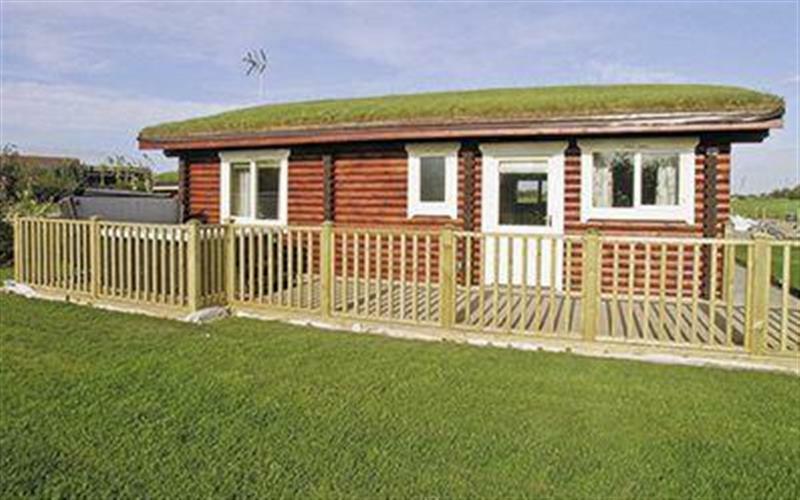 Mackinder Farms - Kingfisher Lodge sleeps 4 people, and is 34 miles from Beverley. 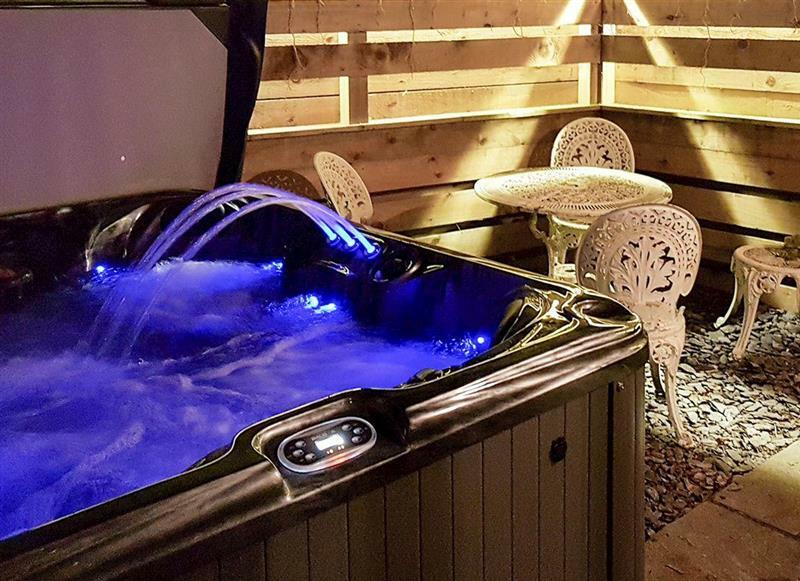 Pheasant Lodge sleeps 6 people, and is 34 miles from Beverley. 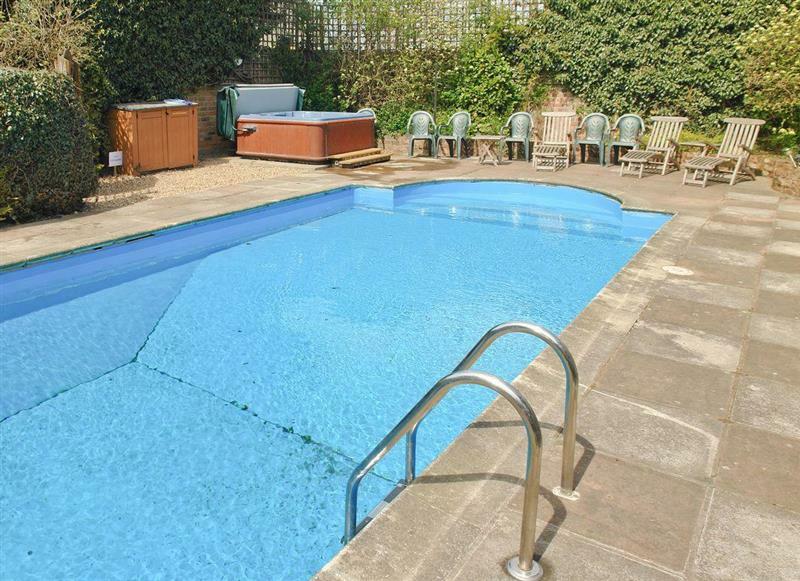 Wold House Cottage sleeps 10 people, and is 18 miles from Beverley. 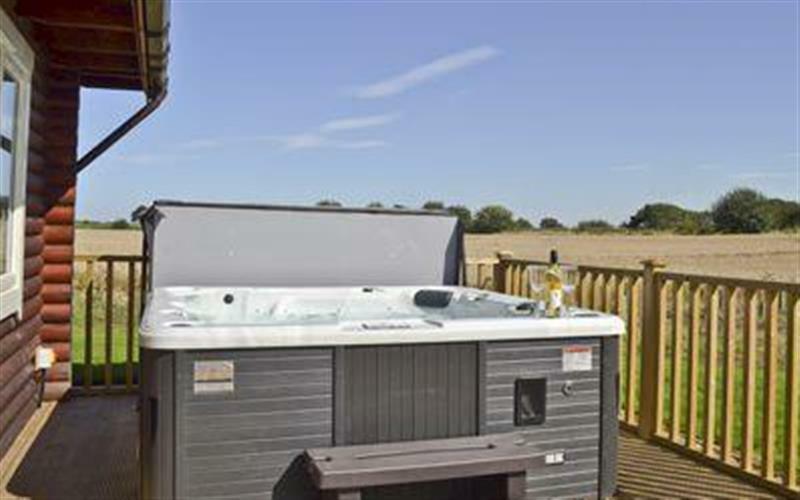 Village Farm Cottages - Tinsons Barn sleeps 4 people, and is 22 miles from Beverley. 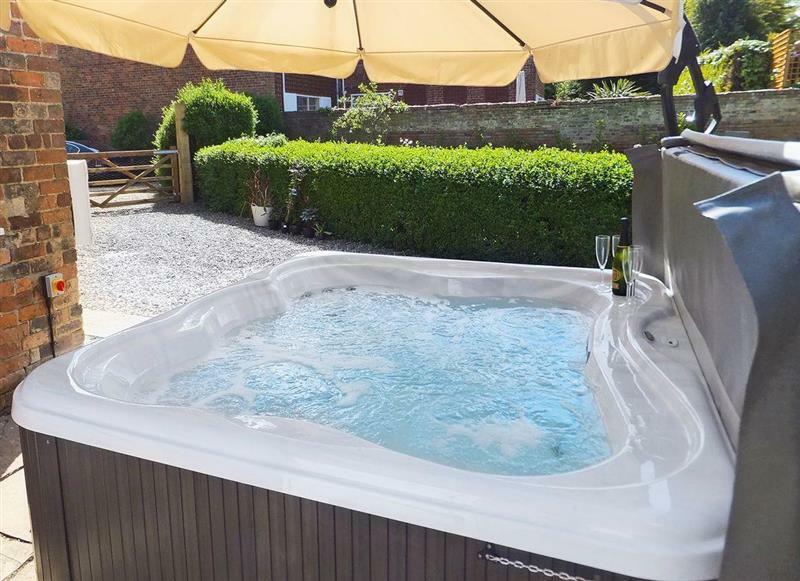 Murton Grange - Cottage 4 sleeps 8 people, and is 30 miles from Beverley. 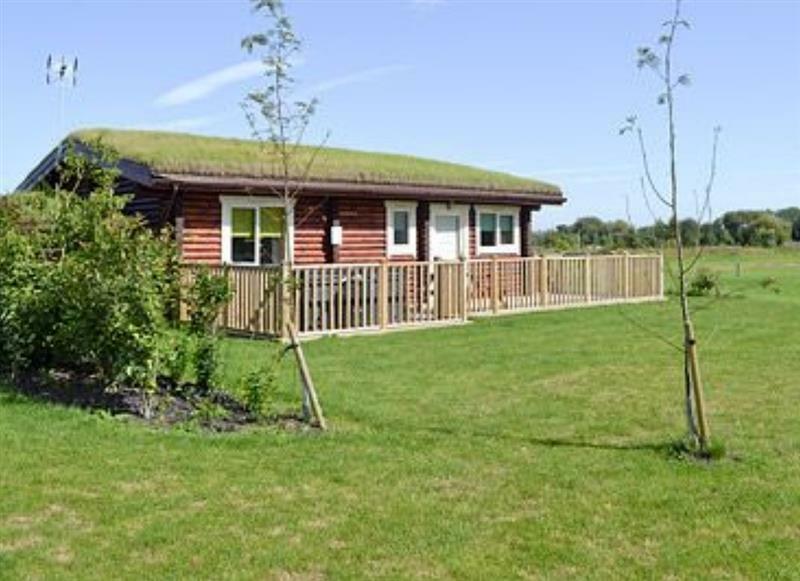 Mackinder Farms - Teal Lodge sleeps 6 people, and is 34 miles from Beverley. 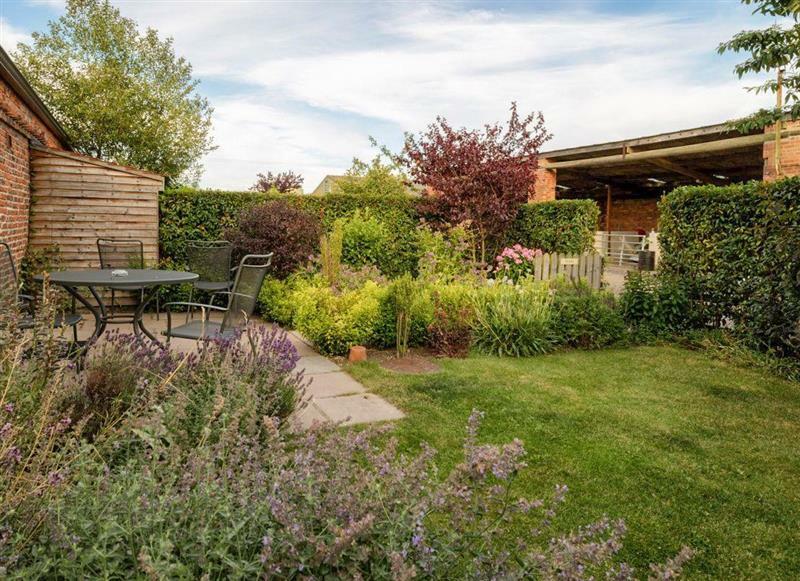 Village Farm Cottages - The Garden Rooms sleeps 2 people, and is 22 miles from Beverley.